Because of this, a lawsuit challenging the ban can go forward, Judge Marsha Pechman rules. Donald Trump’s supposedly updated ban on transgender people in the military is the same as the old one, so a lawsuit challenging it can proceed to trial, a federal judge in Seattle ruled Friday. Pechman has already issued a preliminary injunction in the case, blocking the ban while the suit proceeds, as have the judges in three other cases against the ban. The Karnoski case involves nine current or aspiring trans service members and three organizations – the Human Rights Campaign, the Gender Justice League, and the American Military Partner Association. The state of Washington has also joined the case. The plaintiffs are represented by Lambda Legal and OutServe-SLDN. The plaintiffs had sought summary judgment in the case, meaning Pechman would strike down the ban without a trial, but she wrote that she cannot yet rule on their claims of violation of equal protection, due process, and First Amendment rights under the U.S. Constitution, and the case must go to trial. Nevertheless, plaintiffs and their lawyers welcomed her ruling. "The upcoming trial will only serve to further demonstrate that this impulsively tweeted ban is fueled by nothing more than the president's personal prejudices," said a statement released by HRC national press secretary Sarah McBride. "Transgender people are serving with distinction and enlisting with bravery this very moment and there continues to be no legitimate rationale to change that. 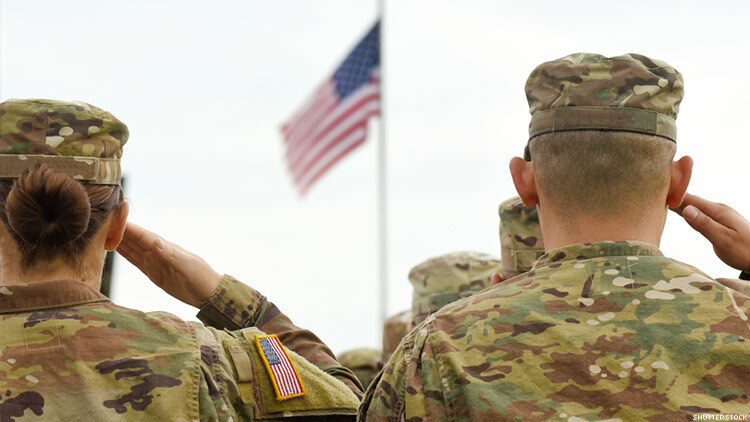 We continue to stand with all transgender service members and enlistees in this fight -- and we thank our attorneys at Lambda Legal and Outserve-SLDN for their tireless work." In another development on the trans military ban, four leading Democrats in Congress sent a letter this week to Mattis seeking information on how he arrived at the “new” policy set out in March and what “experts” he consulted on it, including whether he spoke with leading medical groups. The letter is signed by Reps. Adam Smith of Washington and Jackie Speier of California, and Sens. Jack Reed of Rhode Island and Kirsten Gillibrand of New York.